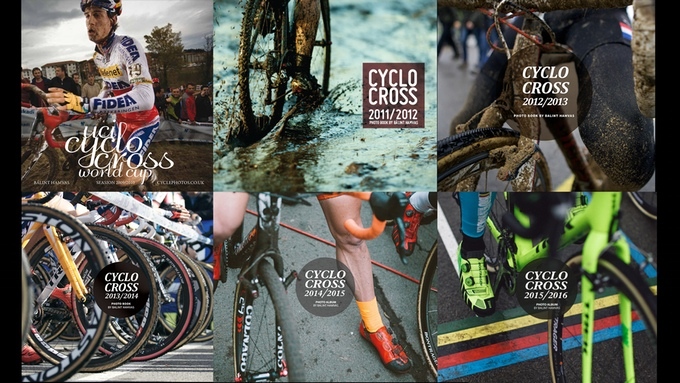 I’ve posted about Balint’s cyclocross books before and I’m sure you already know of his work. So, just get one! 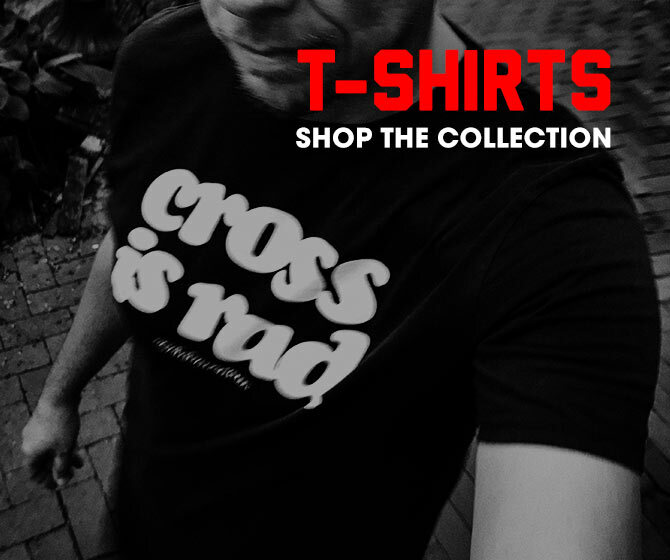 The Kickstarter project is live, so go check it out for all the details. Also check it out so you can see your favorite CX stars read tweets sent to Cyclephotos re: last jaar’s book. It’s fantastic.